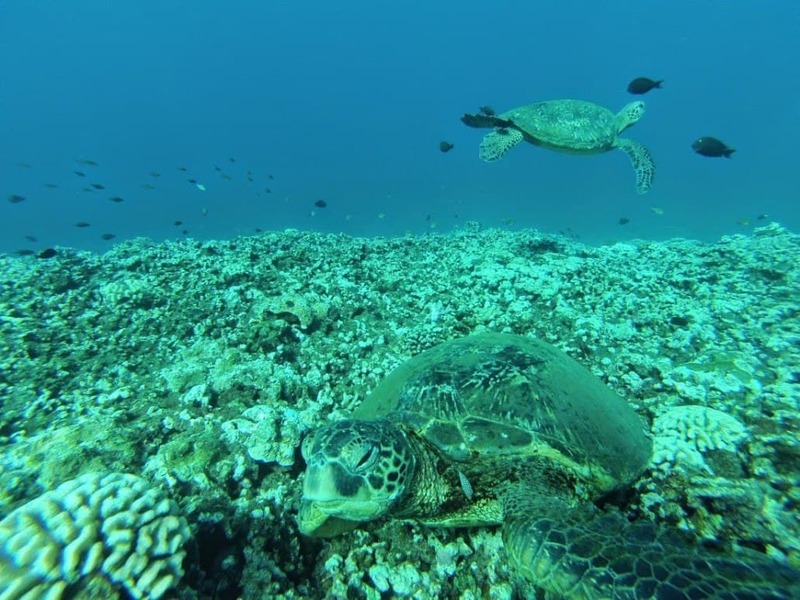 An outrigger canoe tour from Makena in the heart of Turtle Town lends itself to many great options for snorkeling with green Hawaiian sea turtles. Surrounded by calm waters most mornings, this is the ideal tour for families with small children, first-time paddlers and those looking for a calm ocean experience. 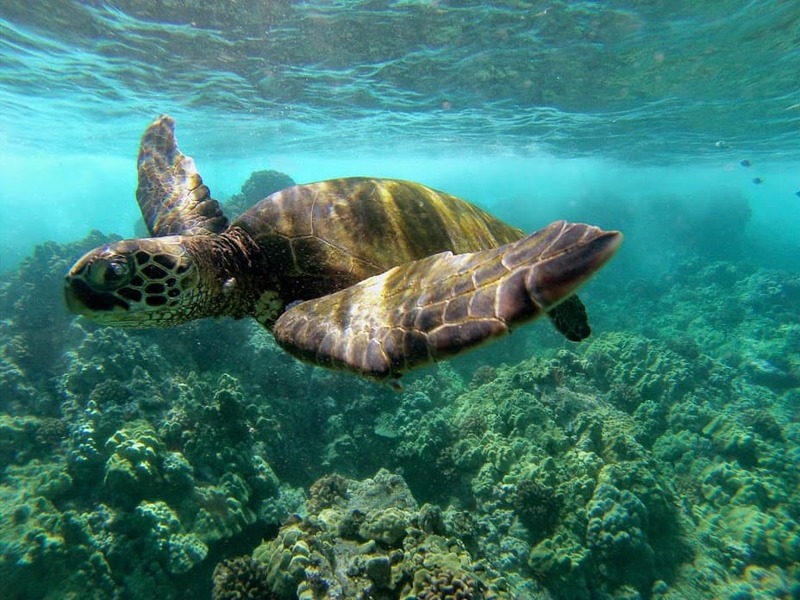 Never more than 6 guests per tour, it’s a great option for guests looking to learn about Hawaiian Culture and snorkel in Turtle Town without the masses. 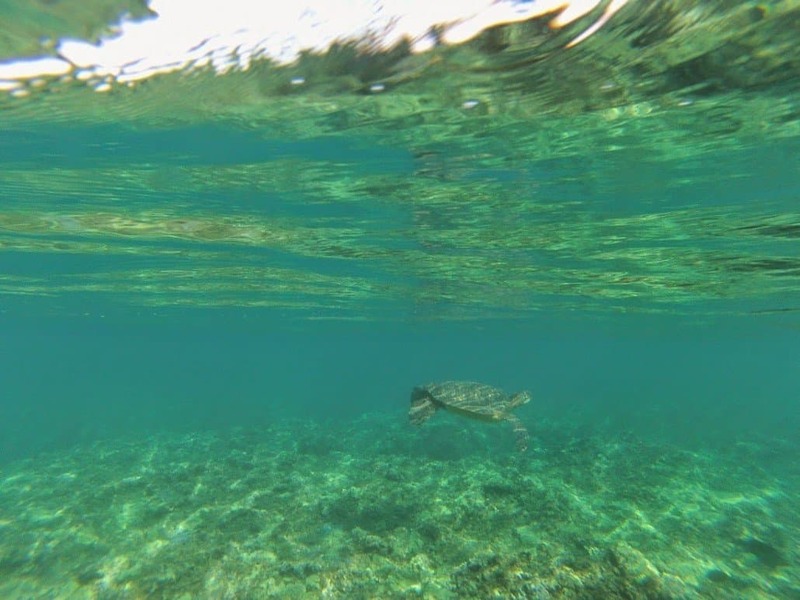 With many snorkeling locations to choose from among the various reef formations in Turtle Town, our canoe guides will keep you away from the crowded snorkel boats. 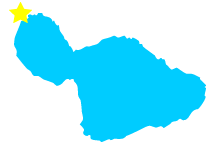 Across the channel, you’ll see Molokini Crater, with Kahoolawe in the background, which holds strong cultural significance to the Hawaiian People and is the piko, or belly button of the Hawaiian Islands. Enjoy views of Mauna Kahalawai, Lanai and Haleakala while learning the meaning of their Hawaiian place names. 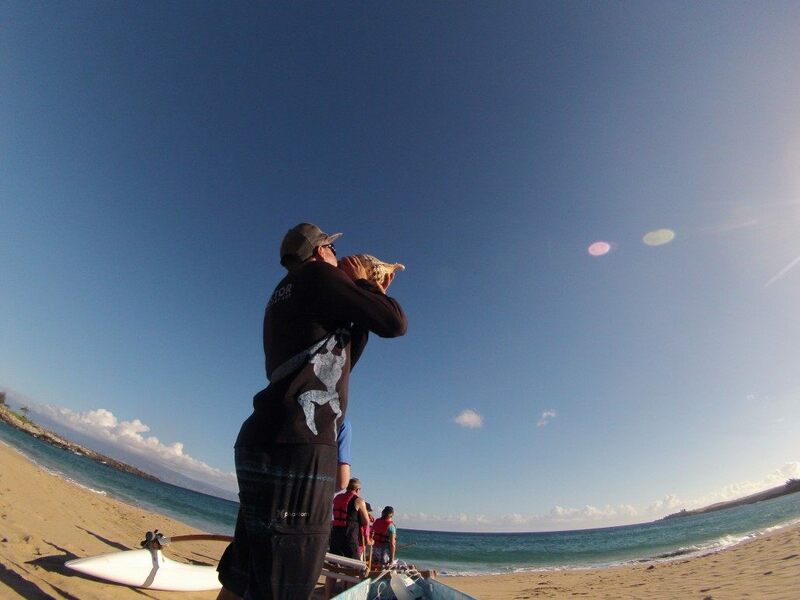 Hawaiian Paddle Sports is absolutely, hands down, the only company you want to work with for paddle sports on Maui. 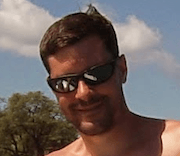 They were friendly, kind, patient and can provide multiple different Paddle experiences. 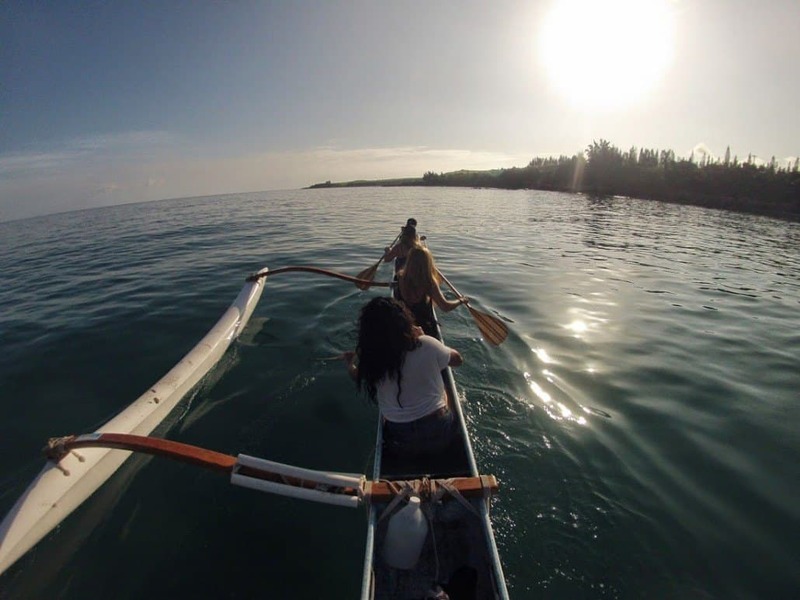 I would definitely recommend an outrigger canoe tour. Our group decided to go on the Turtle Town tour and it was awesome. Our guide, Tim, was so knowledgeable and provided an educational but fun tour. There wasn’t a question he couldn’t answer about the marine life, the culture, the canoe, etc. I also appreciate the company’s “corporate responsibility” to the community, culture, and environment. You should totally check them out. You won’t be disappointed. 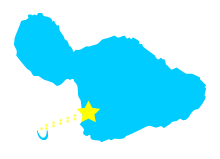 This fun, educational and cultural tour is easily a guest favorite. As strong winds make for a challenging paddle to Honolua Bay, mid- to advanced-level adventurers are rewarded with a stunning and rare perspective of the raw, undeveloped coastline of Northwestern Maui. This adventure starts at DT Fleming Beach, then weather permitting, we’ll stop at Slaughter House beach, Mokule‘ia, to learn how Hawaiians thrived in the islands prior to western contact. We’ll dig up a fresh water spring, make rope from coconut fibers, and learn about the Hawaiian ahupua‘a system. Just a short paddle around the corner and you’ll be at the famed Honolua Bay, part of the Mokule‘ia Marine Life Conservation District. 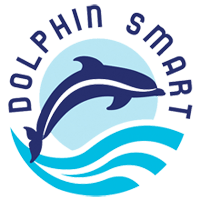 Based on crowds, water clarity and wind direction, our certified marine naturalists will guide you on an interpretive snorkel tour and document the experience with digital photography at no additional charge. Due to this location’s wind and rougher ocean conditions, this excursion is not recommended for small children or anyone who is uncomfortable in the ocean. *Due to high surf in the winter months, this tour is only offered June – August and is surf and weather dependent. 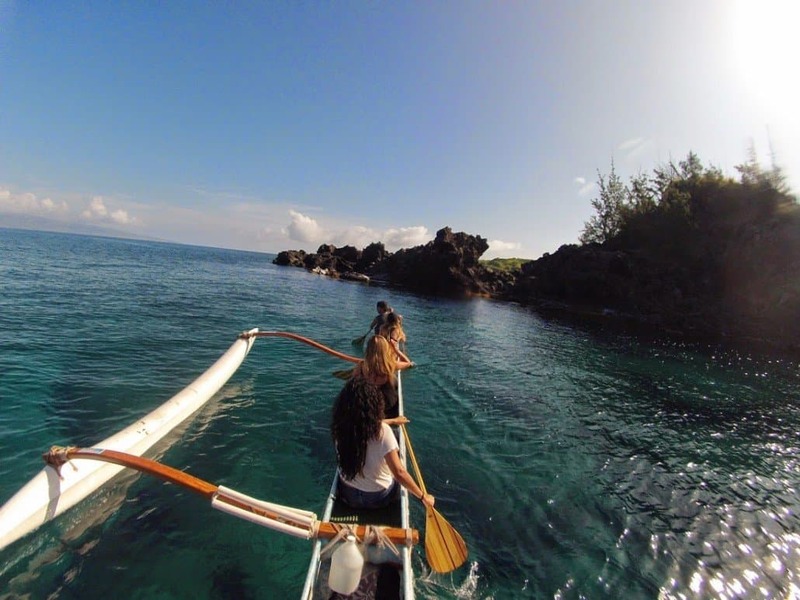 We booked an outrigger canoe tour and snorkel adventure at Honolua Bay and it was the best tour experience we’ve had on Maui. Arianna, our guide, was very knowledgeable and taught us so much about Hawaiian culture, conservation and the ocean. I can’t believe that the most educational thing we did was also the most fun. We all helped get the outrigger canoe in the water and paddled it to a remote beach where Arianna taught us some Hawaiian history and showed us how to make rope from coconut strands and gave us refreshing drinks from a natural spring bubbling from what I thought was a tide pool and from a coconut which we also ate. We then hit the outrigger again to an isolated snorkel spot where Ari showed us and taught us about all kinds of Hawaiian reef fish. We also saw sea turtles. This was definitely the highlight of our trip and I am now seeing what else we can book with this company before our vacation ends. I just feel bad we found this company at the end of our vacation and not the beginning. Not that our other tours were bad, it is just that this tour was so outstanding. Thanks Ari. 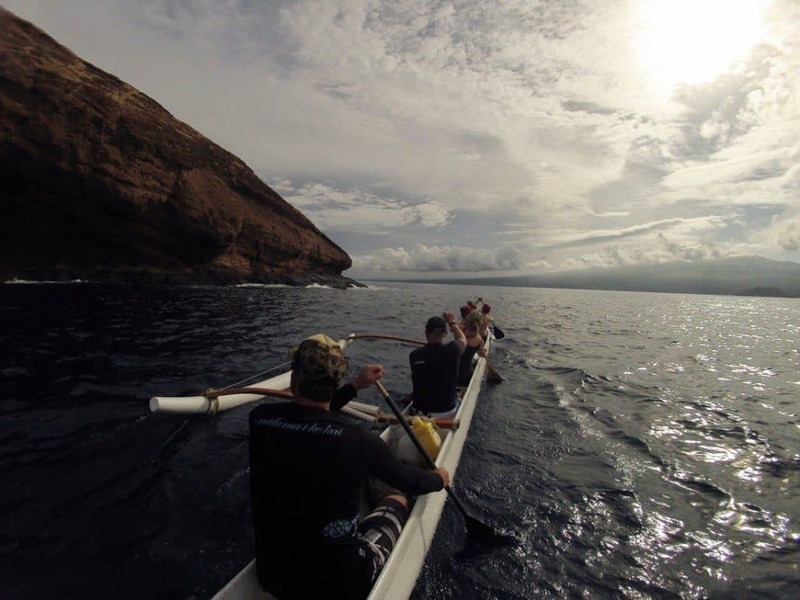 If you’re an outrigger canoe, dragon boat or other disciplined paddler looking for a long paddle while on vacation, the Molokini Outrigger Canoe Challenge might be a good fit for you. Keep in mind we need 5 paddlers to fill the canoe, so this tour is best for parties with 3 to 5 guests so we may try to find extra paddlers to help get us there. We depart early in the morning, so you’ll get to see the Sun rise over Mauna Haleakala as we paddle towards Molokini Crater. 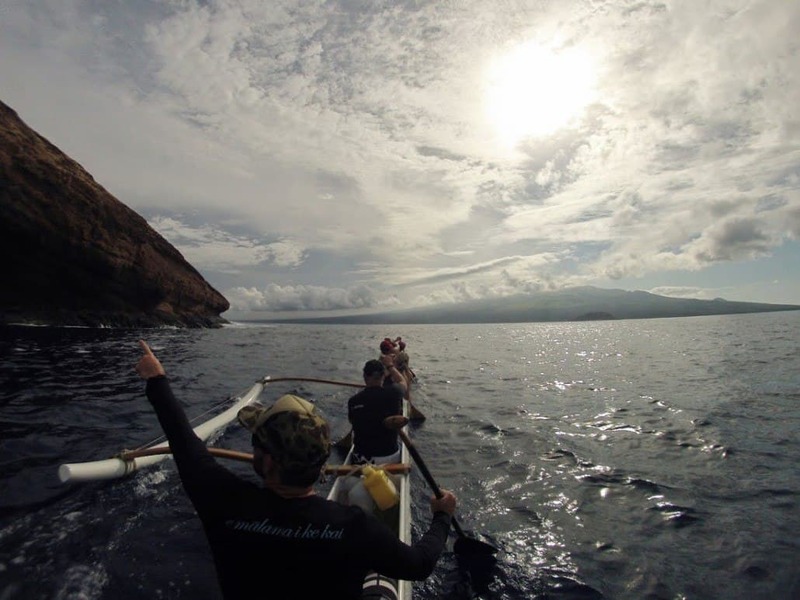 This tour is really about the experience of paddling to Molokini over anything else, so it doesn’t share the same educational and cultural information that our other shoreline tours are known for. 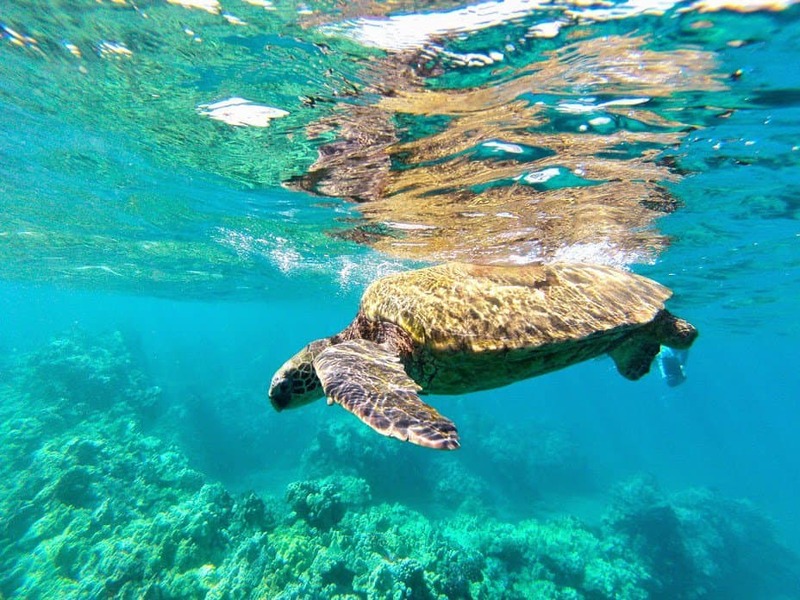 Even though this isn’t designed as a snorkel tour, your guide will give you the option to take a quick dip at Molokini to cool off and check out the underwater marine life. 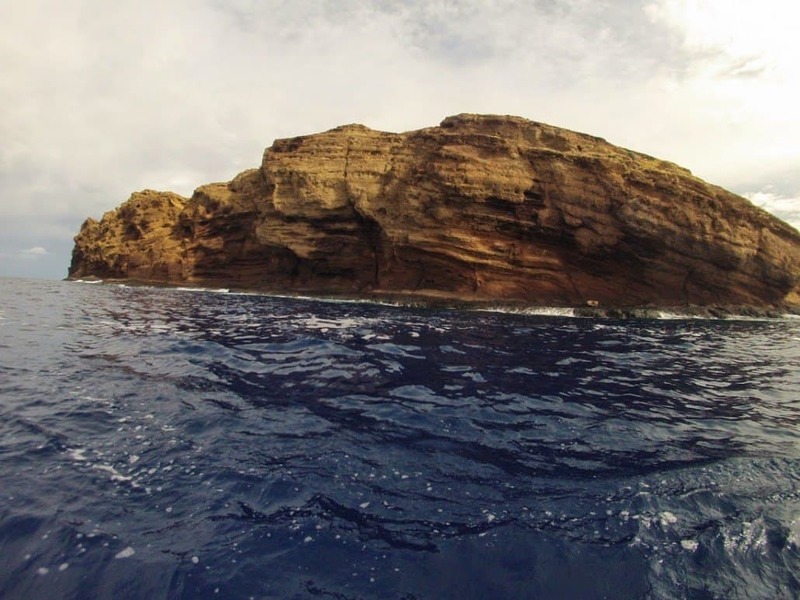 If weather and time permit, your guide will take you around the back wall of Molokini before paddling back to Makena in the heart of Turtle Town. It’s about 9 miles of paddling round-trip and takes roughly an hour and a half each direction including some short stops. *This trip is not for everyone. It is physically demanding and paddlers must be healthy, in good physical shape and have paddling experience. Conditions apply. 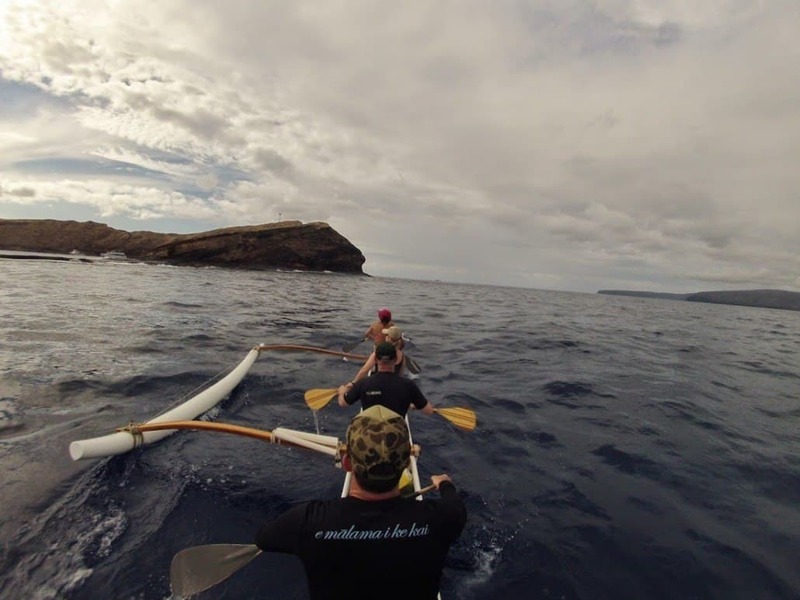 I thoroughly enjoyed my trip to Molokini in an outrigger canoe. Kaleo was a great guide and he brought along another helper, Mary and his son to make the 4 person canoe complete. We started early to see the sunrise over Haleakala—Kaleo’s stories of Hawaiian culture and playing of the conch were enjoyed the whole way. 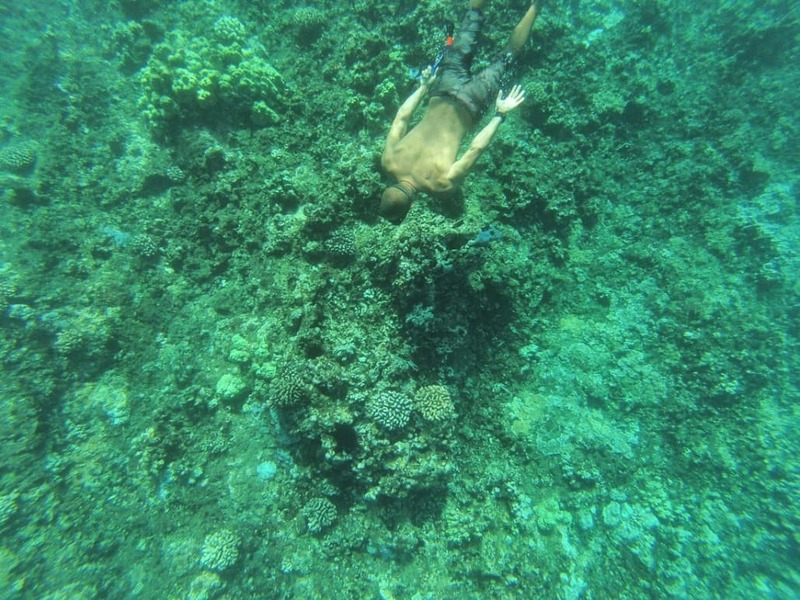 The snorkeling at Molokini was beautiful. There is nothing more fun than paddling on the ocean. If you’re lucky enough to be coming to Hawaii between late December and early April, hopefully you’ll be visiting Maui. 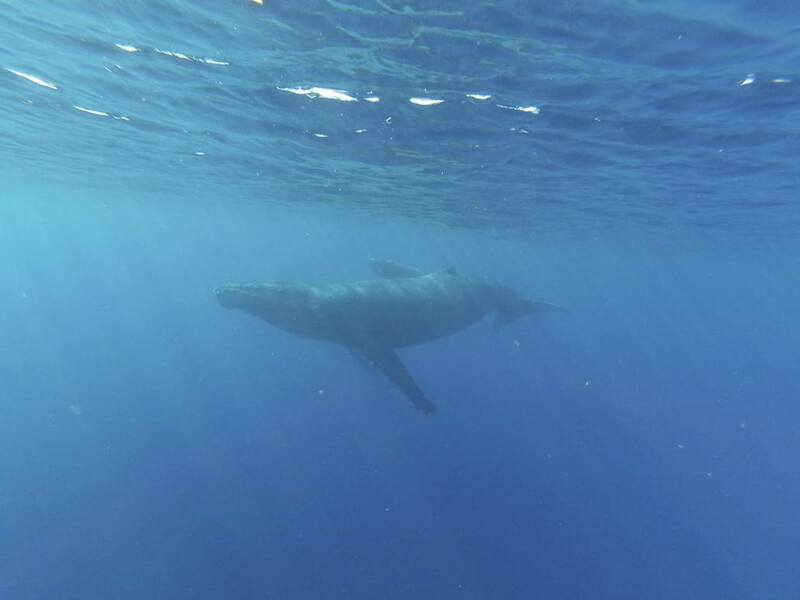 The waters off of Maui’s South and West shores are a Humpback Whale Sanctuary with whales everywhere you look! Every year humpback whales, or Kohola, make the long swim from the great white north to Hawaii so they can mate and give birth. 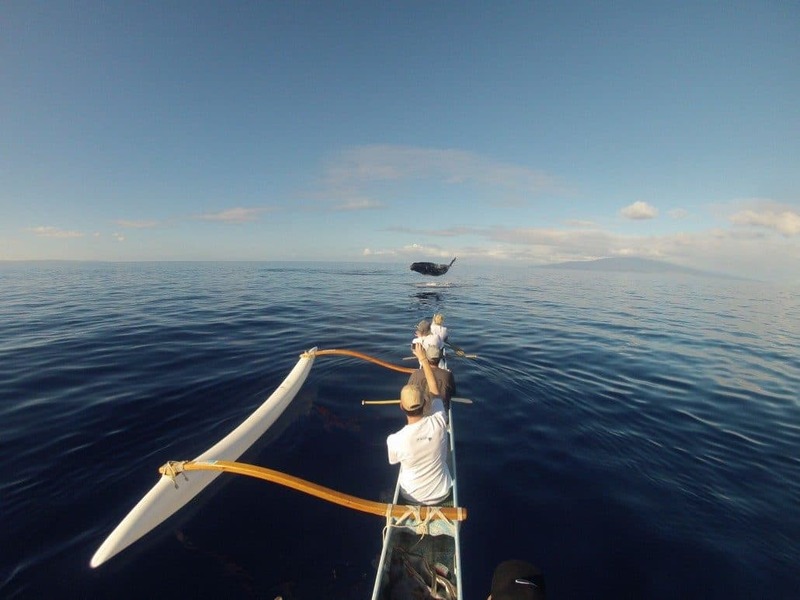 An Outrigger Canoe is the best option of self-powered vessels for whale watching for several reasons. The streamlined design allows for easy paddling so you can cover more ground on your whale watch tour with 6 people paddling in synchronicity. On the canoe you sit on a bench seat. which gives you a better vantage point over kayaks in which you are actually sitting slightly below water level. Seeing a humpback whale from an outrigger canoe is an epic experience that everyone can enjoy: from kids to grandparents, active travelers and everyone in-between. No experience necessary. Oh, and if time permits, we’ll stop for a quick snorkel on the way back to shore, but usually we like to spend the whole tour playing with whales. If you absolutely want to snorkel and whale watch on the same tour, we suggest one of our exclusive and private kayak tours where you can determine how much time to spend on each activity. I have lived on Maui for many years and have done a number of whale watches in large boats, small boats, and kayaks. With my parents in town I wanted something unique and the private kayak whale watch was exactly what we wanted. Our guide took us out about 1.5 miles of the coast and we were surrounded by whales about 50 yards away. To hear the whales breathe is amazing. We got out before the other large kayak companies and were off on our own with just us and our guide. He had lots of great information on landmarks, whale behavior and kept us feeling comfortable and safe the entire time. This experience blew away any other whale watches I have done. This is now my go to company for any ocean sports on Maui. 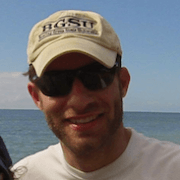 Very professional, personal experience that I have not found with any other tour company on Maui. 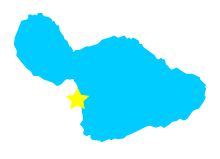 What is a Hawaiian Outrigger Canoe Tour? 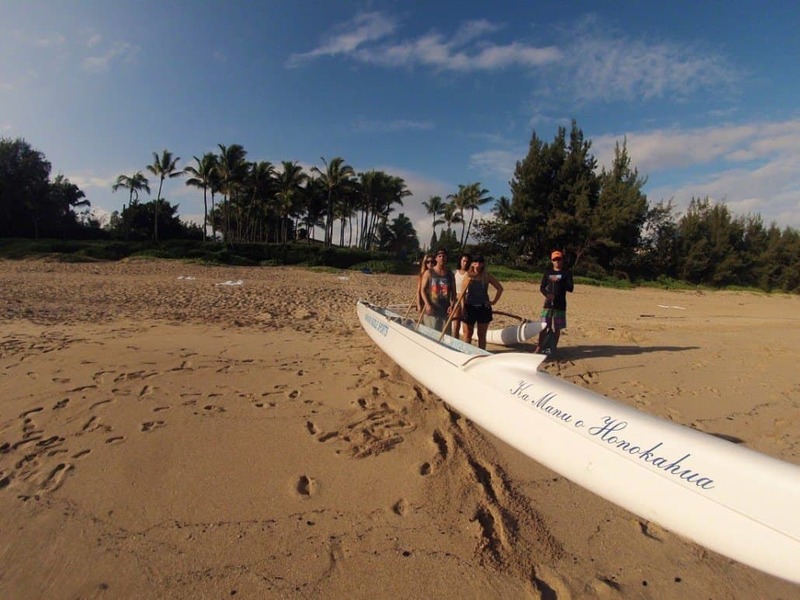 Let one of our knowledgeable Maui Outrigger Canoe Tour guides share their Culture, Hawaiian place names, Hawaiian marine names and passion for paddling with you on a Hawaiian Outrigger Canoe Tour today! 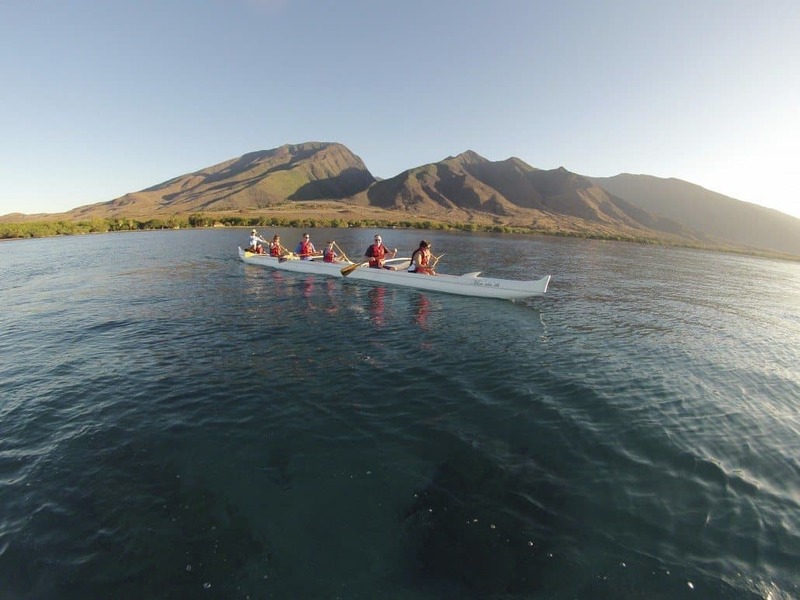 The modern Hawaiian Outrigger Canoe or Wa`a is where ancient Hawaiian Culture and modern technology mix. 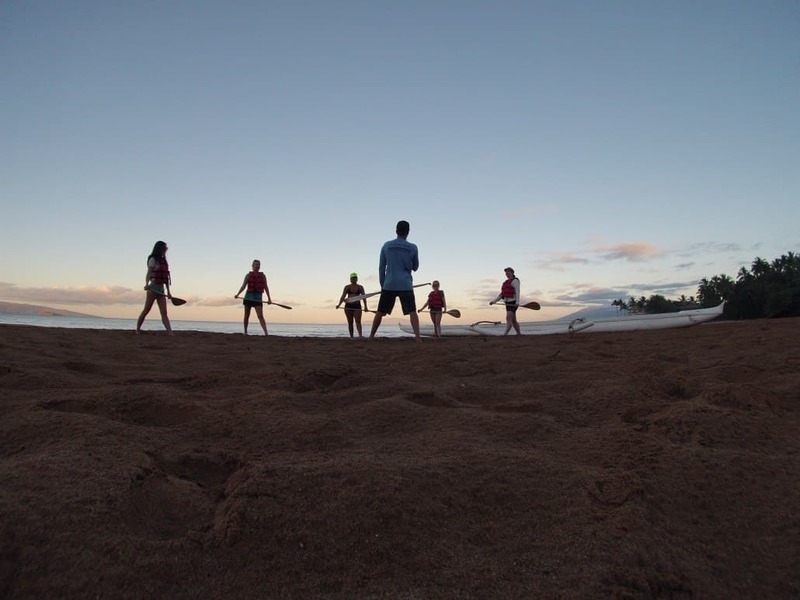 In ancient days wooden Wa`a were used for transportation, fishing, voyaging and sport for chiefs or Ali`i. Today modern fiberglass design allows for a more stable, performance based canoe, perfect for individuals, small groups, families and children. Why Go On A Canoe Tour With Us? 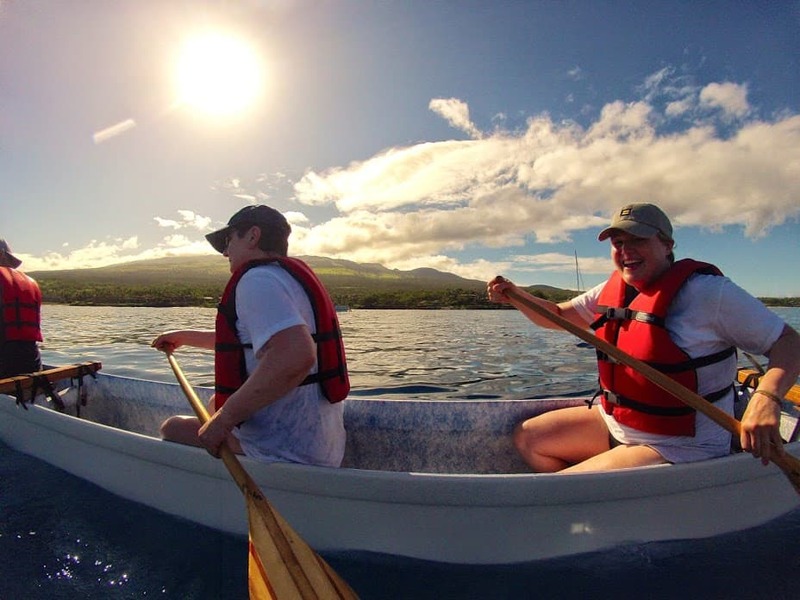 Our canoe guides are certified marine naturalists, who are passionate to share their knowledge of Hawaiian Culture while you experience it firsthand. 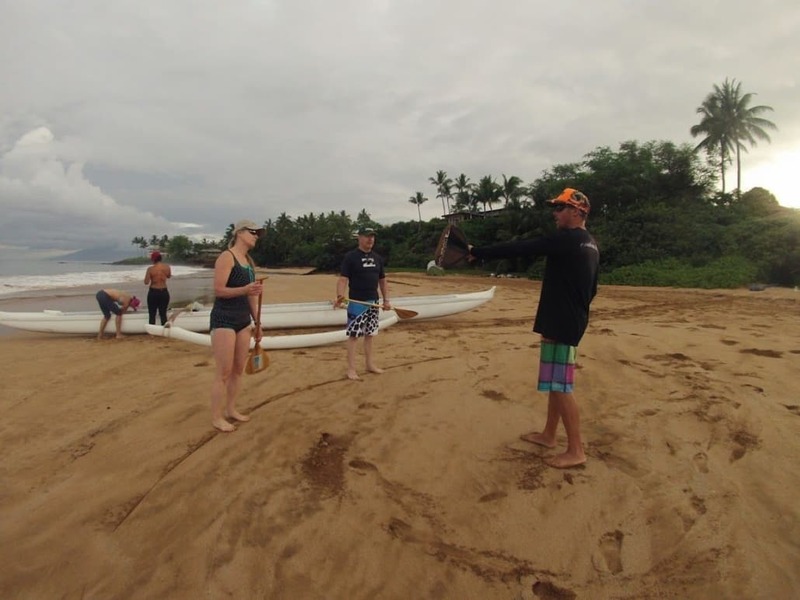 Unlike our kayak tours which are exclusively private for the number of people in your party, we DO COMBINE parties to fill all the seats on our Outrigger Canoe Tours. 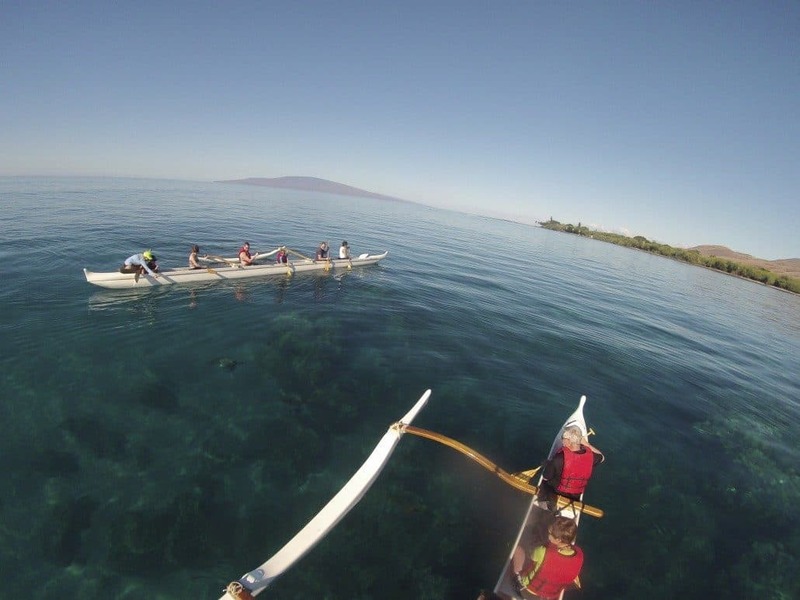 With the extra engines the outrigger canoe easily glides across the ocean and is the vessel of choice in rougher water. 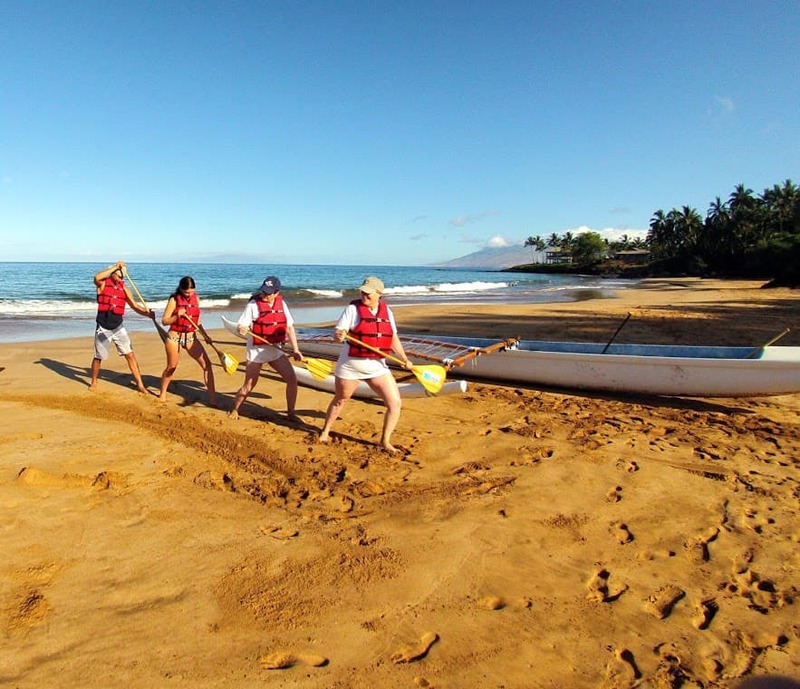 Guests will actively participate in the launching and landing of the canoe as well as paddling throughout the tour. Each canoe guide has their own background, experience and stories to share on this three hour cultural tour. During the summer months learn to make rope or kaula from coconut fibers. Our tours are educational and cultural…as well as fun. This environmentally sustainable experience is one not to miss. 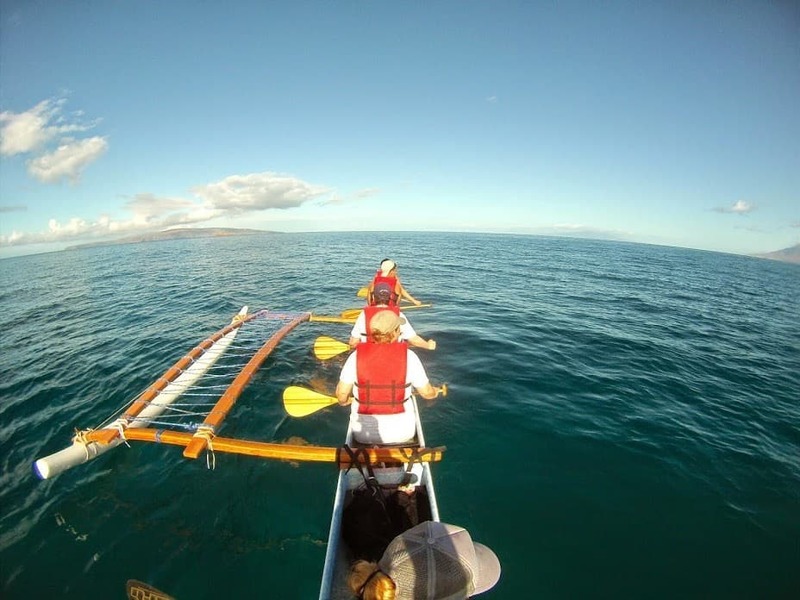 Watch the video above then call us to start planning your Maui ocean adventure with Hawaiian Paddle Sports. Do you love the feeling of catching a wave? Definitely! 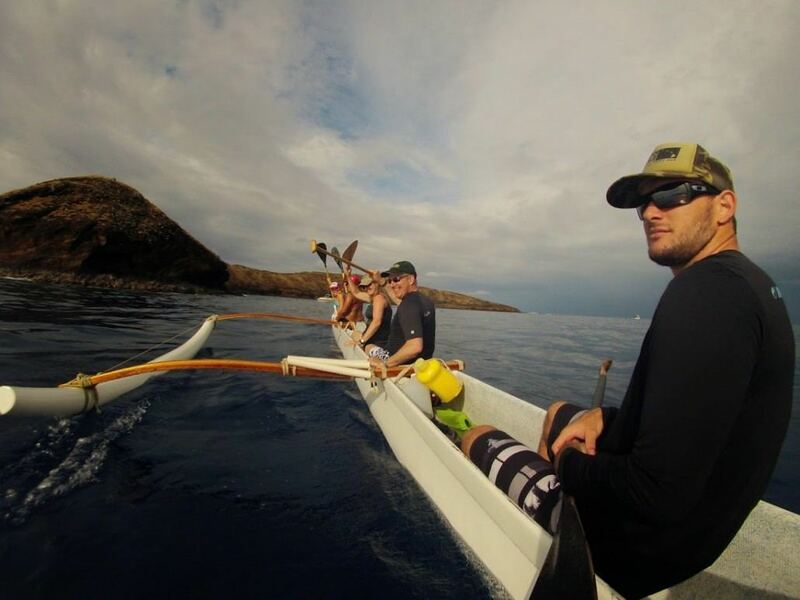 Now imagine that feeling catching a wave in an outrigger canoe with your crew. Our expert guides are now offering canoe surfing. 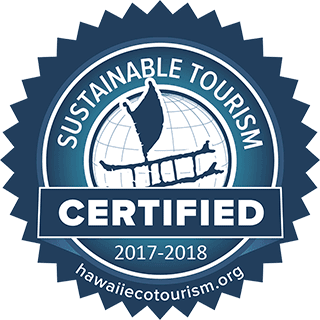 Learn more about it and book your Maui canoe surfing experience today.